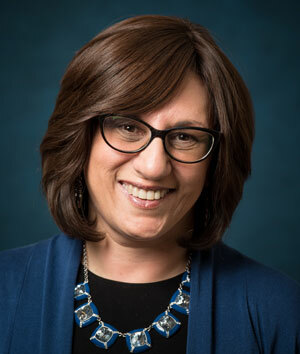 In June, Levine presented a lecture on Shavuot in Kew Gardens Hills on “Our Matriarch Leah, Tamar, and Ruth: Mothers of Royalty.” She also delivered a lecture series in May and June to a women’s group in Holliswood on Song of Songs. Levine completed 17 consecutive years of learning with a women’s group in Kew Gardens Hills; this year, she taught a weekly series on the Books of Exodus and Numbers, focusing on the Wilderness Narratives. In addition, Levine was a guest lecturer for the Graduate Program in Advanced Talmudic Study this past semester, delivering four lectures on medieval biblical exegesis, including the commentaries of Rashi, Rashbam, Ramban, and Malbim.